Starting a new towing company is tough, but it's even tougher when someone else has the same intentions, not two blocks away! 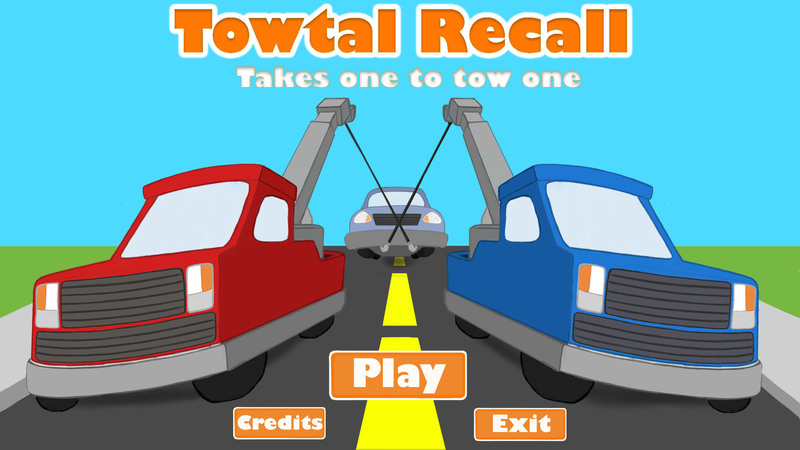 To prove your merit to the public, you'll need to make haste in your work, towing each customer's car before your rival! Locate the objective, hitch it up, and bring it back to your garage. And if anyone gets in your way, don't be afraid to let your aggression run rampant! This is a Two Player Game exclusively! Note: it might not work with resolutions that aren't 16:9 or 4:3.